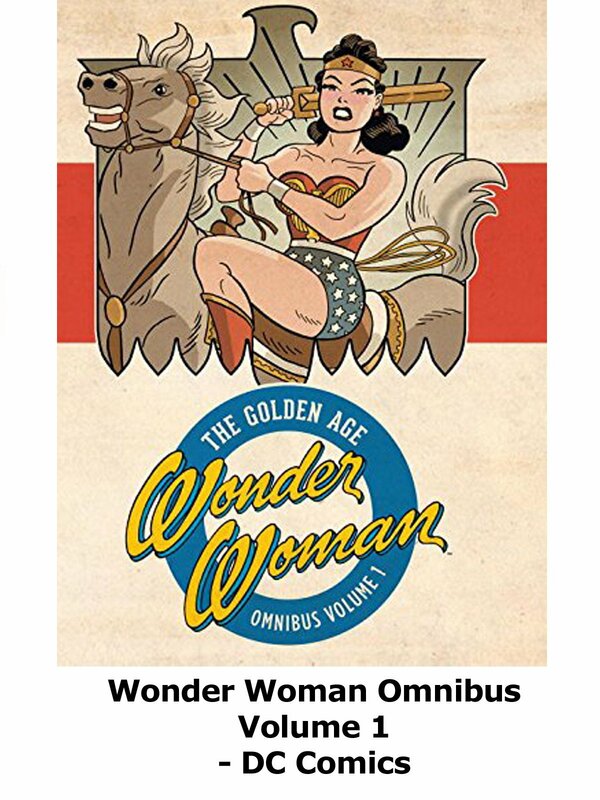 This is Wonder Woman The Golden Age Omnibus Volume 1 review. Published by DC comics this contains the first appearance and early issues of Wonder Woman in order. This book has thick paper and sewn binding. The overall quality, colors and reproduction are top of the line. And a fantastic book for those wanting to know more about this classic comic book character.